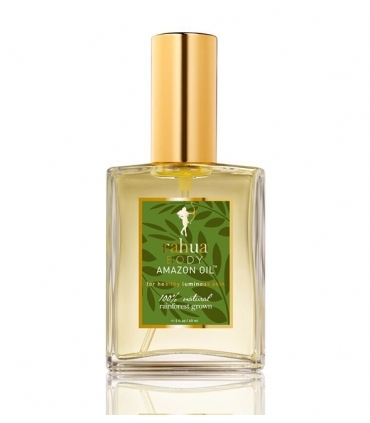 Deeply warm, this soothing body oil with a complex concentrate of astringent herbs and plants relaxes, rejuvenates and promotes lack of skin elasticity. Your body will look beautiful, with a silky sheen. 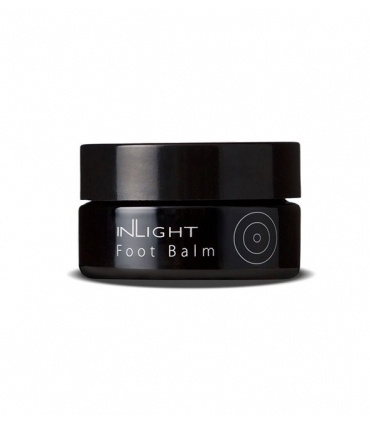 Exquisite multifunctional aromatic balm that gives life to your tired and sore feet and legs. 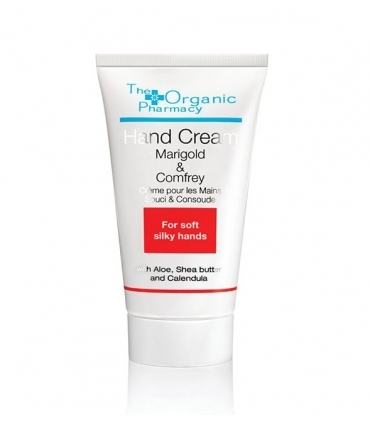 Treats dryness, roughness and improves circulation. Besides its gentle fragrance of lavender calm and comforting. Ultra light cream, which is absorbed instantly, which heals, repairs and softens the skin leaving in your hands hydration, smoothness and beauty worth showing. When you use this deodorant, you will not want to change. It is a very effective but ultra soft spray, free of aluminum, parabens, artificial preservatives, dyes and chemical fragrances. 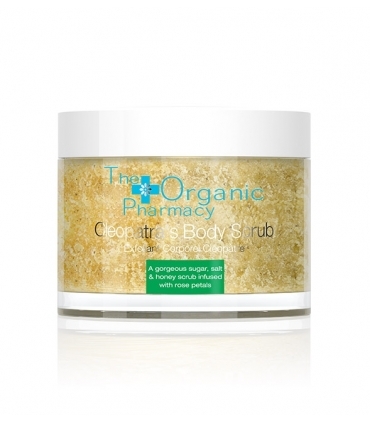 Wonderful and sensory scrub that combines the combination of sugar and salt with natural assets and essential oils. 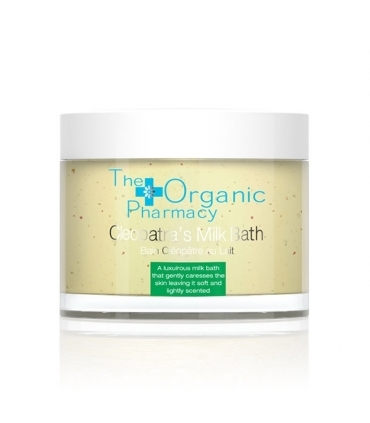 Gently, it removes impurities and dead cells, improves circulation, detoxifies and at the same time nourishes the skin in depth. All at once for a beautiful and luminous skin. 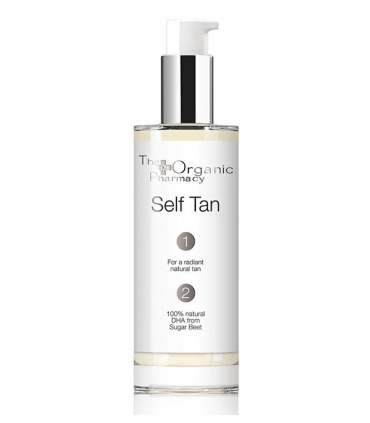 Natural and smoothing self-tanner that leaves the skin moisturized and smooth. 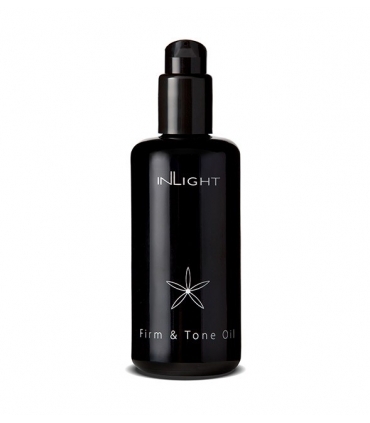 Provides a fast, natural and even tan for a healthy look all year round. You will shine a bright and shining skin on both the face and the body. Do you want a sensual bath? We present this seductive treatment for your moments of relaxation, infused with milk, rose petals and essential oils. 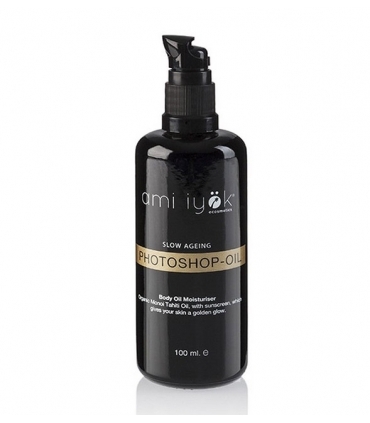 Anti-aging moisturizing oil that conceals imperfections and leaves a beautiful shade to your skin. 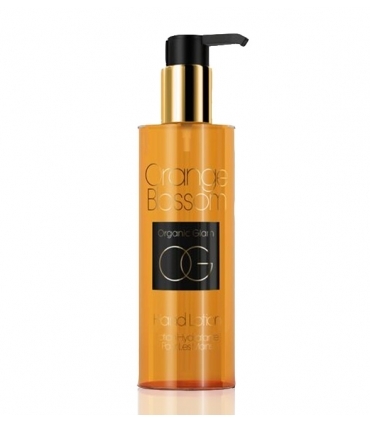 Protects from UV rays, creates a unique satin golden tone and prolongs the tan. Perfect for summer or any time of the year where you want to show legs, and neckline! 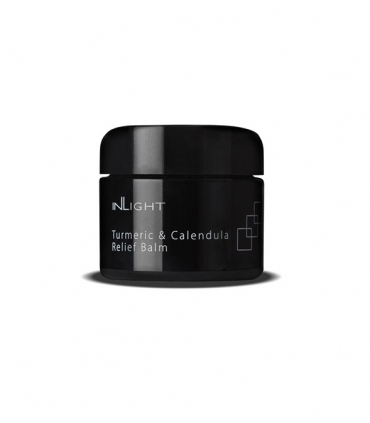 Moisturizing body cream, anti-stress and, what is better, anti-inflammatory, which in addition to providing you with elastic skin, will relieve you from itching, redness and irritation. 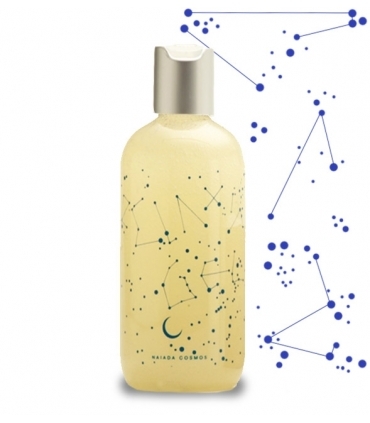 Eco-certified supreme shower and bath gel for sensitive skin that cleans without drying. 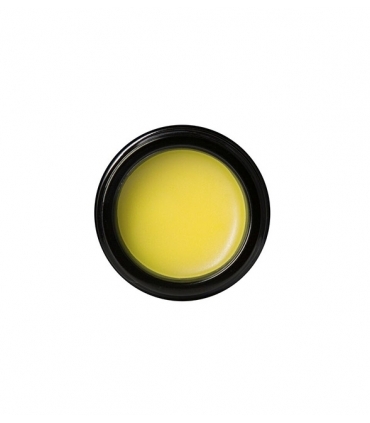 Moisturizes, soothes, softens and nourishes the most delicate skins with powerful antioxidant ingredients.